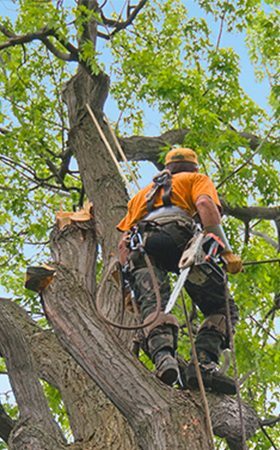 Arborists provide a higher quality service than just tree lopping. 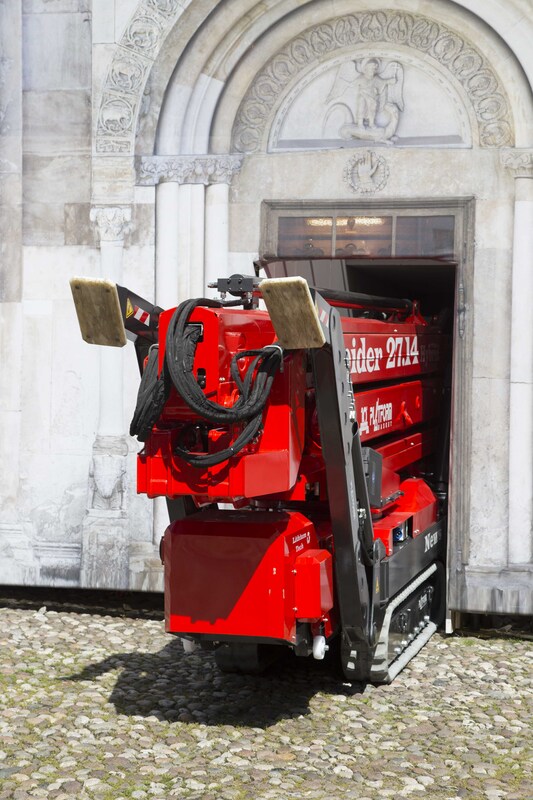 Do You Need an Expert Tree Surgeon? 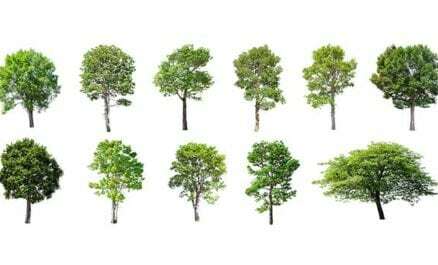 Explore 6 factors that may warrant tree removal & why you should leave it to the experts. Click the button below to open the guide. 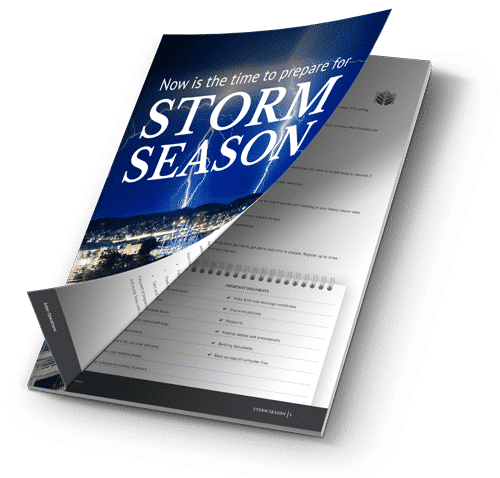 Get our guide and discover how to prepare for storm season. Is your home & business protected in the event of a storm? Thank you for your interest in our comprehensive guide! Are you looking for a qualified arborist? 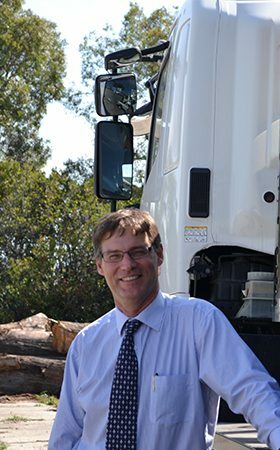 We explore your options when it comes to arboricultural services including stump grinding, tree removal, root barrier, the use of forest mulch and much more. Click the button below to open the guide and explore your options. 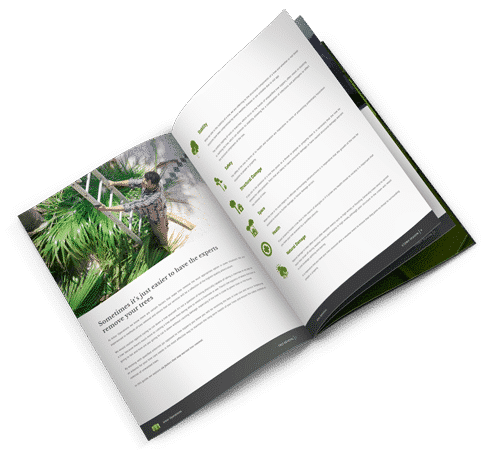 — download our bushfire survival plan!